Lancashire Confidential Shredding Operating from Blackburn, Lancashire Confidential Shredding provides confidential shredding to clients throughout Lancashire, Greater Manchester and Cumbria. 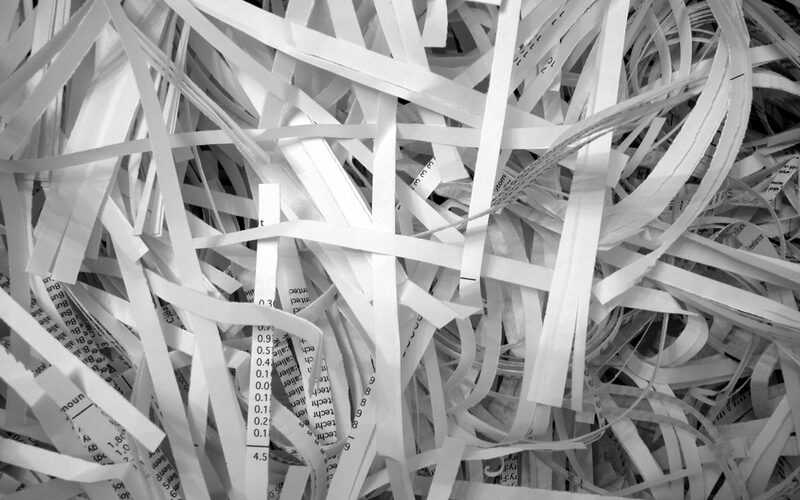 The company delivers reliable confidential shredding that is secure, compliant and cost effective and enjoys high client retention rates. The service features both regular and one off collections, making them perfect for all kinds of business, and they are available at very short notice. Urban Recycling Urban Recycling has firmly established itself as one of Lincolnshire’s leading recycling management providers. With a well equipped treatment centre and fully qualified staff, the company delivers a professional recycling service to businesses. The service is designed to meet regulations, helping clients to recycle more. Simply Shred and Recycle Simply Shred and Recycle is a growing business offering mobile on-site security shredding to clients throughout the local area. The firm aims to supply businesses with a professional confidential shredding service and has a fleet of mobile on-site shredding trucks. The expert staff ensure clients receive complete customer satisfaction and peace of mind. The service is intended to be cost effective every time.